The film, based on a miraculous true story that drew the attention of the entire nation, is the dramatic, thrilling, and spiritual journey of Ashley Smith and Brian Nichols. After being taken hostage by Brian in her own apartment, Ashley turns to Rick Warren’s inspirational book, The Purpose Driven Life, for guidance. In reading from the book, Ashley not only finds purpose in her own life, but helps Brian find a more peaceful resolution to a harrowing situation. 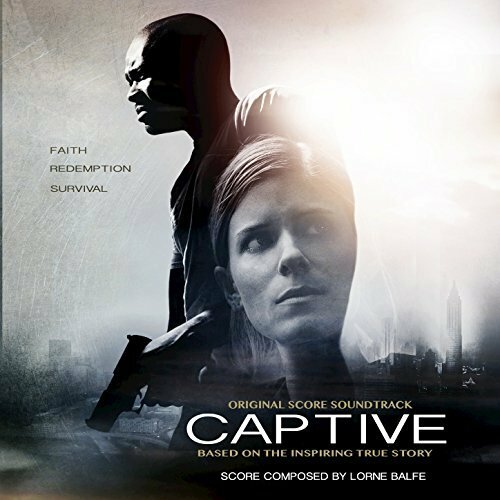 The movie soundtrack of Captive will be released on September 25, 2015 by 14th Street Music.